His Holiness the Dalai Lama. Photo via the U.S. Institute of Peace. 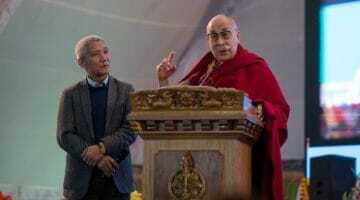 His Holiness the Dalai Lama has canceled the majority of his overseas schedule for 2018, including visits to North America, Phayul reports. 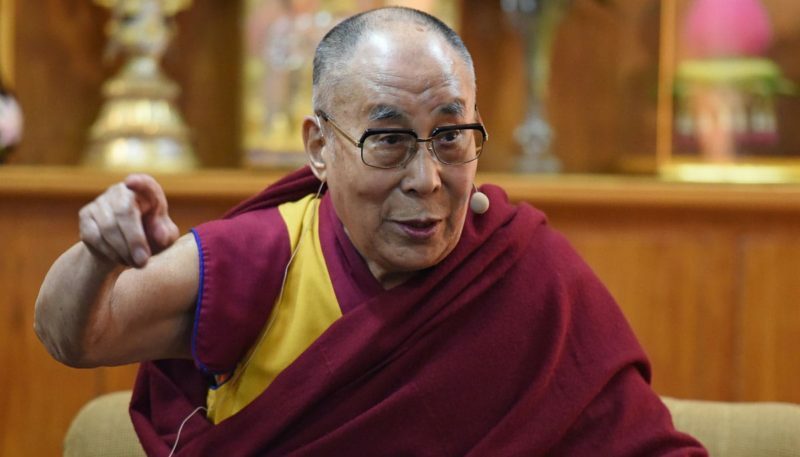 His Holiness was scheduled to visit Raleigh, North Carolina in April, but recently announced he would not be traveling to the United States as planned. McFarlane responded by saying she hoped His Holiness would visit in 2019. No reason has been provided for the cancelations, but His Holiness, who turns 83 this year, has said he is unable to quickly recover from long flights to the United States as he ages. In July, His Holiness canceled a public address in Montreal, Canada at the advice of his physicians. He later canceled a visit to the Republic of Botswana, citing exhaustion.